"Serving you for over 40 years now"
Our family tradition was brought in 1971 to the City of Los Angeles. 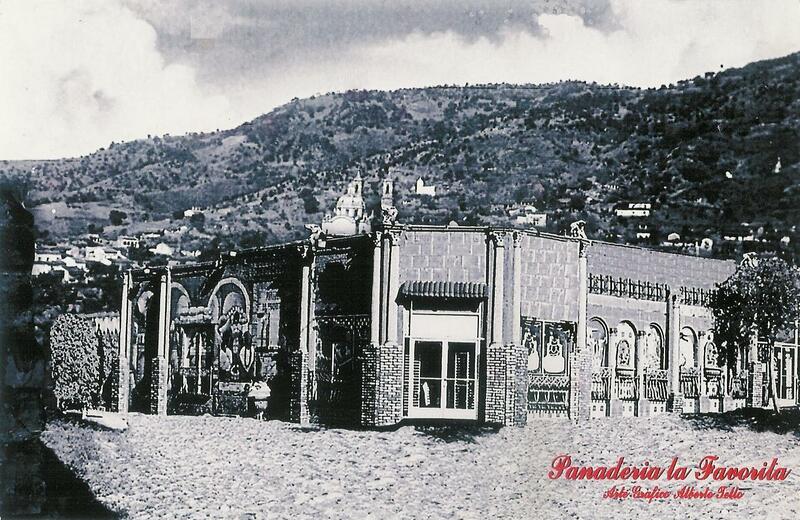 We opened our first Los Angeles panaderia/bakery in Boyle Heights, the heart of East Los Angeles. We guarantee freshly baked bread from the oven throughout the day. The quality of our bread and pastries are made with the top of the line ingredients, with the finest and best talented bakers. Providing you with the best quality pastries, rolls, and cakes in Southern California. We specialize in cakes for all ocassions. We have several locations all through the LA County area. We have bakeries in South Gate, Lynwood, Gardena, and Los Angeles. All our locations are open 7 days a week and our business hours vary by location, but we are open as early as 5 in the morning and close as late as 10 at night. So please visit us anytime!